Santa’s got a new ride this holiday! You heard it here first, it’s unicorns. 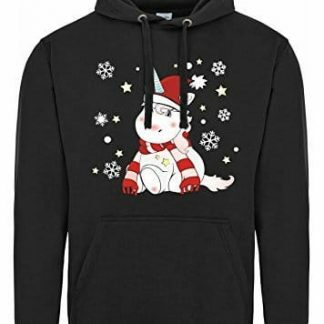 Tired of the usual red nosed reindeers coming to deliver your gifts? 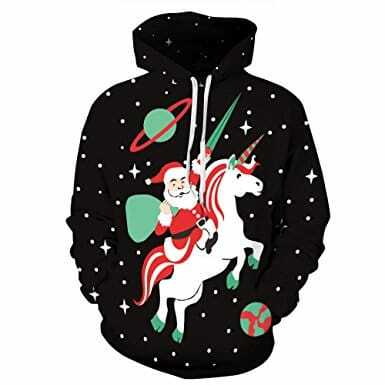 Get yourself a unicorn Christmas jumper and start dancing around in the chimney. Apparently, your gifts will arrive a lot faster.